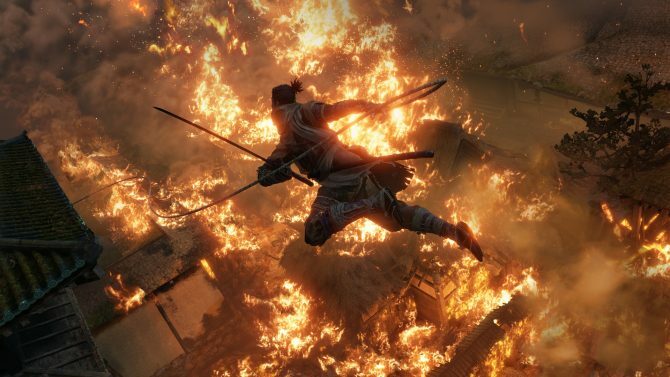 Sekiro: Shadows Die Twice is absolutely not a Souls game. 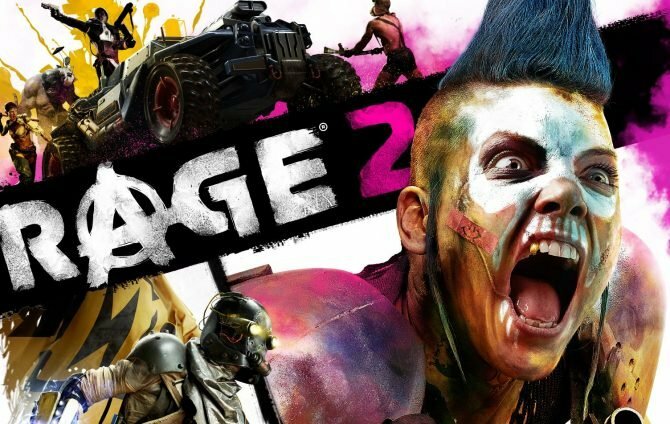 Coming into FromSoftware’s latest entry, I knew this new action title would differ from the studio’s past games, but I wasn’t sure to what degree. Having now played the first three or so hours of Sekiro for myself though, it feels like an entirely different beast, even if the DNA of what FromSoftware has spent the last decade working with is still present. From the start of Sekiro: Shadows Die Twice, it becomes readily apparent that this is a whole new venture. The opening moments of the game begin with your character, the “One-Armed Wolf,” weaponless. 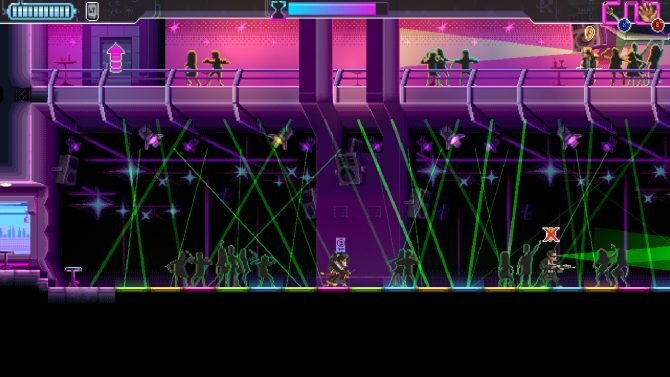 After introducing the game’s stealth and traversal mechanics, you’re then finally equipped with a weapon to take on enemies. 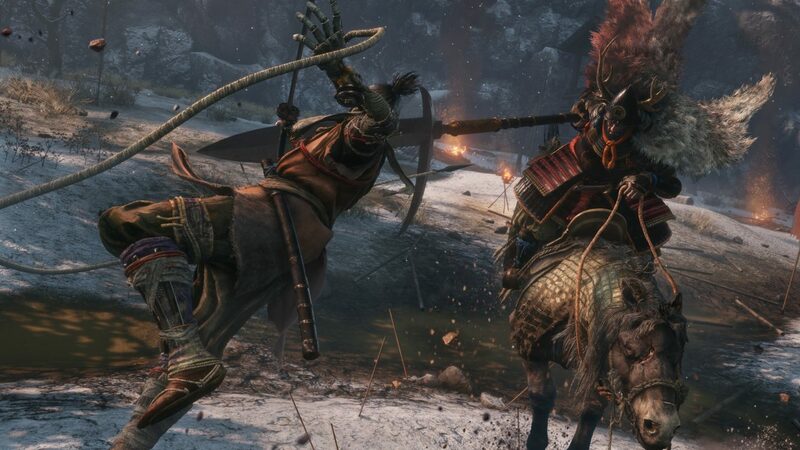 If you’re reading this, you’ve likely already familiar with Sekiro‘s combat system which centers around something called “Posture.” Essentially, when you engage with a baddie in Sekiro, the strikes you perform will begin to fill up their Posture bar. Not only will strikes with your katana fill up this meter, but well-timed deflections will increase it as well. 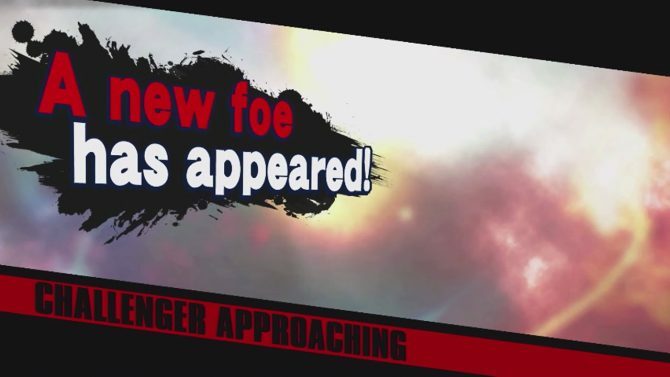 Upon filling up the enemy’s Posture bar, you’ll then be prompted to perform an immediate killing blow. Some enemies will require you to perform these final blows multiple times before they’ll stay down, though. Honestly, I was very iffy on the Posture system in the first hour or so of Sekiro. While I think the idea of engaging in this more 1v1 style of combat is interesting and gives you the sense of playing like a shinobi, I found that the enemies that you face early on don’t highlight the depth that these encounters can boast with the Posture system. Luckily, once you start facing some more difficult enemies like the Chained Ogre, which is one of the first more powerful enemies you come across, you really start to understand why this Posture mechanic is actually such a novel idea. It forces you to slow down and be precise more so than hacking away just to eliminate an enemy’s health bar. The culmination of the Posture system finally all came together for me after I finished off Sekiro’s first major boss. 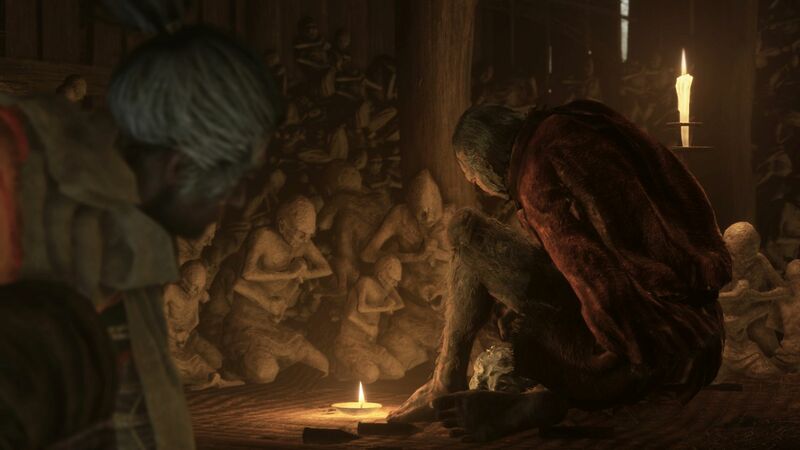 While boss fights have always been one of FromSoftware’s calling cards, these encounters feel even more heightened than normal in Sekiro. 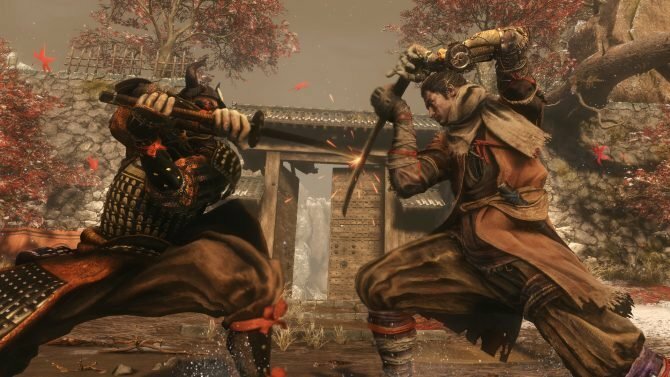 The 1v1 nature of what Sekiro is trying to accomplish with its gameplay just works so well in these boss fights. More so than even the Souls games, Sekiro really shines in these duals and I’m so excited to see how future boss battles play out. Oh, and defeating a big baddie is just as satisfying as ever — if not more so than the Souls games. If there’s one area of Sekiro: Shadows Die Twice I’m still a bit hesitant on, it would involve the game’s progression system. Progression in Sekiro comes in the form of boosts that allow you to increase your health, attack damage, and purchase additional skills to utilize in combat. Overall, the leveling system is pretty standard, but it’s the way in which you have to increase each of these areas of your character’s abilities that I’m finding it a bit clunky and slow so far. Coming from the world of Dark Souls where one major currency–Souls–allowed you to essentially upgrade or purchase everything, Sekiro instead has a variety of different items that you must collect in order to improve your character. To purchase new skills, you’ll have to kill enemies and increase a bar in the top corner of the screen until it is filled up enough to where you can afford the skills in question. To boost your health, you’ll have to find four specific items scattered around the world that then increase your vitality bar. There’s also actual money in Sekiro that can be used to buy new items or upgrade your Prosthetic Arm skills. 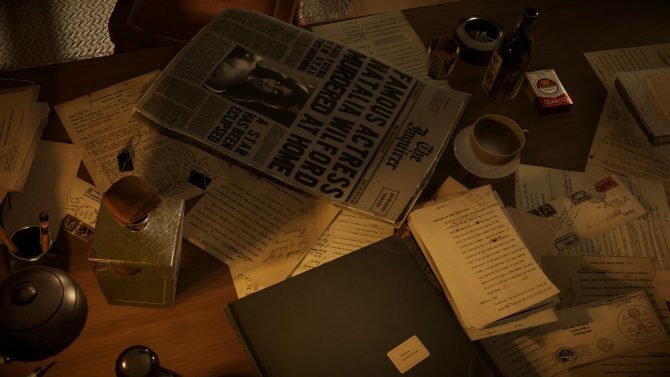 I generally don’t have a huge issue with juggling all of these various currencies and items in order to upgrade my character, but I found that the process of actually feeling like you’ve meaningfully leveled up in Sekiro is pretty slow. At my current stopping point, I’ve just now been able to finally increase some of my base stats for the first time to a point where I feel I’ve actually gotten stronger. Maybe this will pick up more as I go along or I’ll find that this slower process of leveling is actually better than I think it is at this moment. I think it’s important though to note though that even though Sekiro: Shadows Die Twice is so easy to compare to previous Souls games by FromSoftware, I’m going to be trying my best (especially in my final review) to not just compare and contrast this game to previous ones from the studio. While it’s hard not to come into Sekiro with some preconceived notions of what to expect if you’re a huge FromSoftware fan, I found that once I just started to look at Sekiro as its own thing entirely rather than a byproduct of the Souls series that I really started to enjoy so much more of what was being done here. I’m still incredibly early into Sekiro: Shadows Die Twice, but I’m thoroughly enjoying my time with it so far. 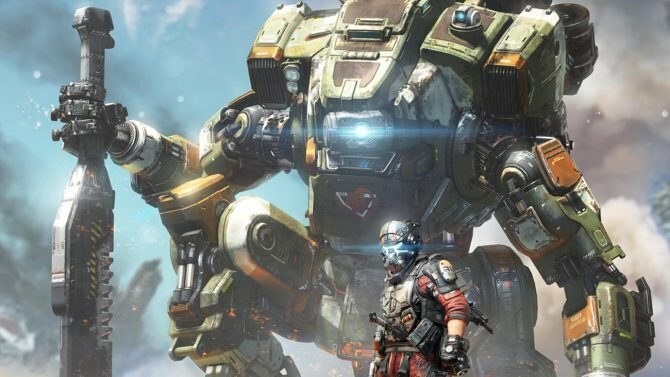 While it took a bit for me to really understand the game’s mechanics and gain an understanding of how it wants you to play, I think things have started to click for me — and it feels great. 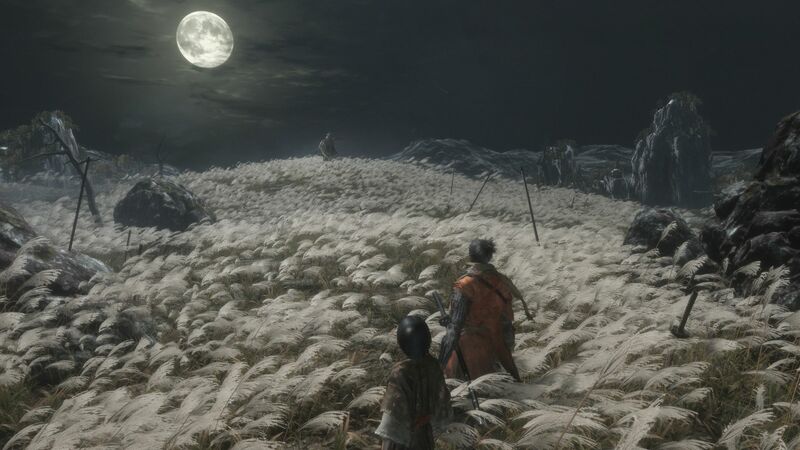 Sekiro is giving me those same feelings I had when I first played Dark Souls and Bloodborne back in the day. The opening hours were a bit difficult, but there eventually became a point where everything just started to make sense. I think I’ve started to now reach that point in Sekiro and it’s just as satisfying as the aforementioned games. I’m very much looking forward to diving into this experience even further. 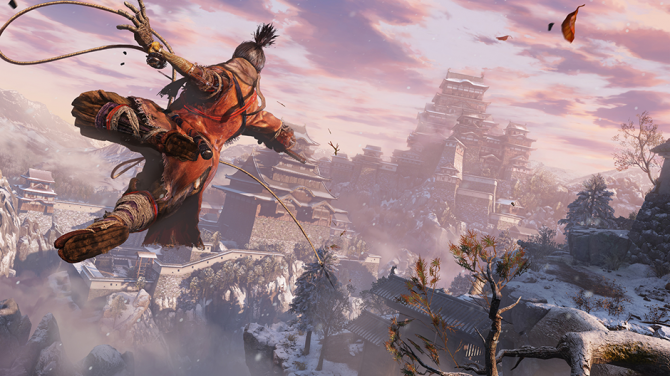 Expect a full review from me on Sekiro: Shadows Die Twice in the coming days.